Showcasing the many local Missouri talents. Magnificent Missouri by Bryan Haynes. 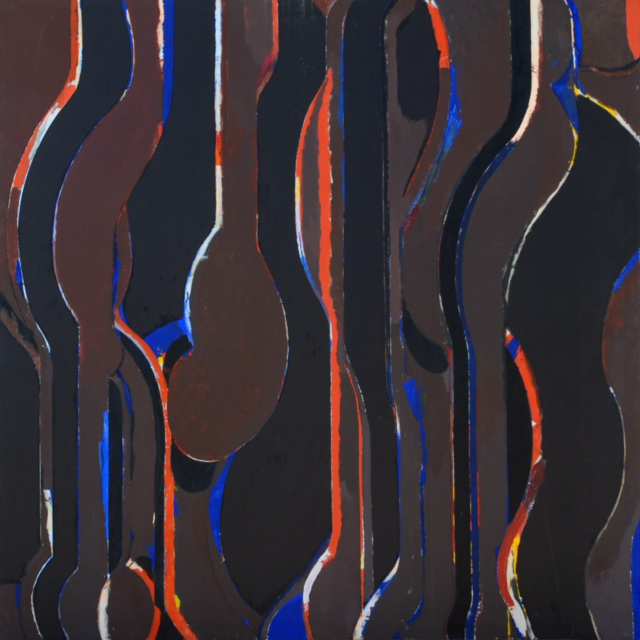 GP7-72, 1972, oil on canvas, 72 x 72 inches by Arthur Osver. Philip Slein Gallery. 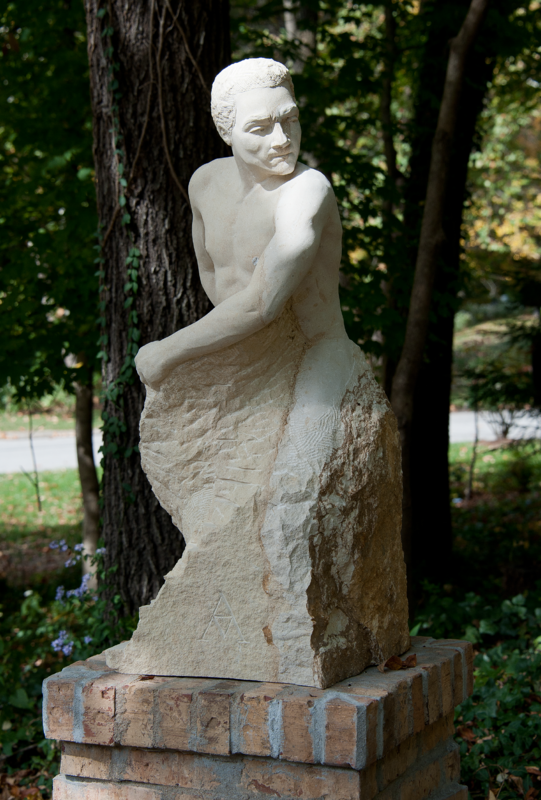 The Golden Disk Thrower by Abraham Mohler. Developing a discerning eye for fine art takes time. Gain an understanding and appreciation for exceptional works of art by studying the beautiful pieces in our newest department, Exhibit. Throughout the year, we will be highlighting native Missouri artists to showcase the many talents we have here in our own backyard.